Matthew Small - MATTHEW SMALL is a fiction and non-fiction writer. In 2011, he was awarded first place in the Countryside Tales annual short story competition for his story, 'Lake View.' In 2012, Small was shortlisted for the Luke Bitmead Bursary in association with Legend Press. 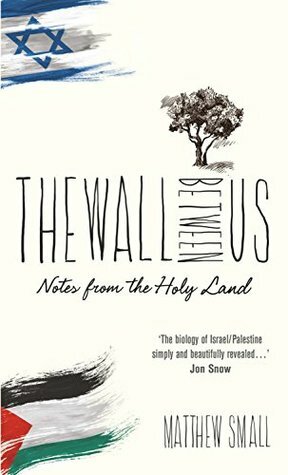 His non-fiction books, 'The Wall Between Us' and 'Down and Out Today,' are published by Paperbooks.